The Immigration Law Group at Nicola, Gudbranson & Cooper (NGC) provides full service immigration law representation. 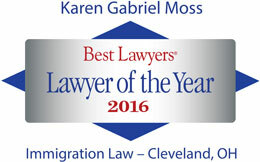 We work with companies of all types and sizes to manage the full range of business immigration law needs, including pre-hire assessment, short-term and long-term immigration strategy, filing of necessary visa petitions, addressing accompanying family considerations, representation through the permanent residence process and citizenship matters. 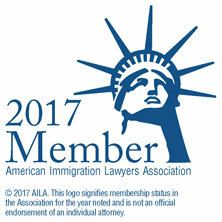 Nicola, Gudbranson & Cooper, LLC is a member of the American Immigration Lawyers Association. 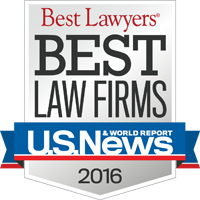 We work with clients around the world providing legal representation to a broad range of clientele, ranging from Fortune 500 companies to small businesses of all sorts to hospitals, universities, athletes and individuals. Nicola, Gudbranson & Cooper is located in Cleveland, OH and serves clients in and around Berea, Lakewood, Cleveland, Olmsted Falls, Independence, Maple Heights, Beachwood, Brecksville, Rocky River, Euclid and Cuyahoga County.